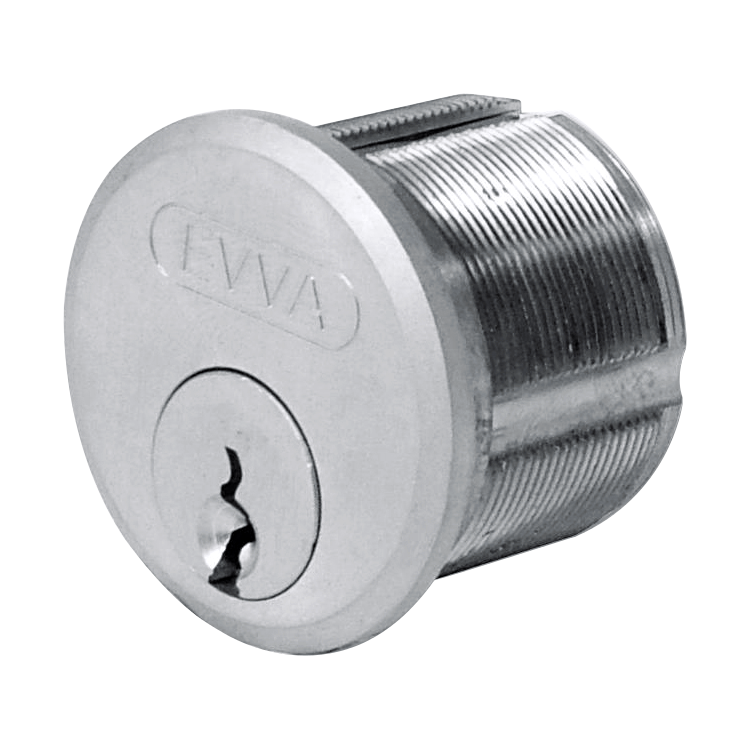 This Asec 5 pin screw in cylinder is a good entry level cylinder and is often used in conjunction with a metal door lock. 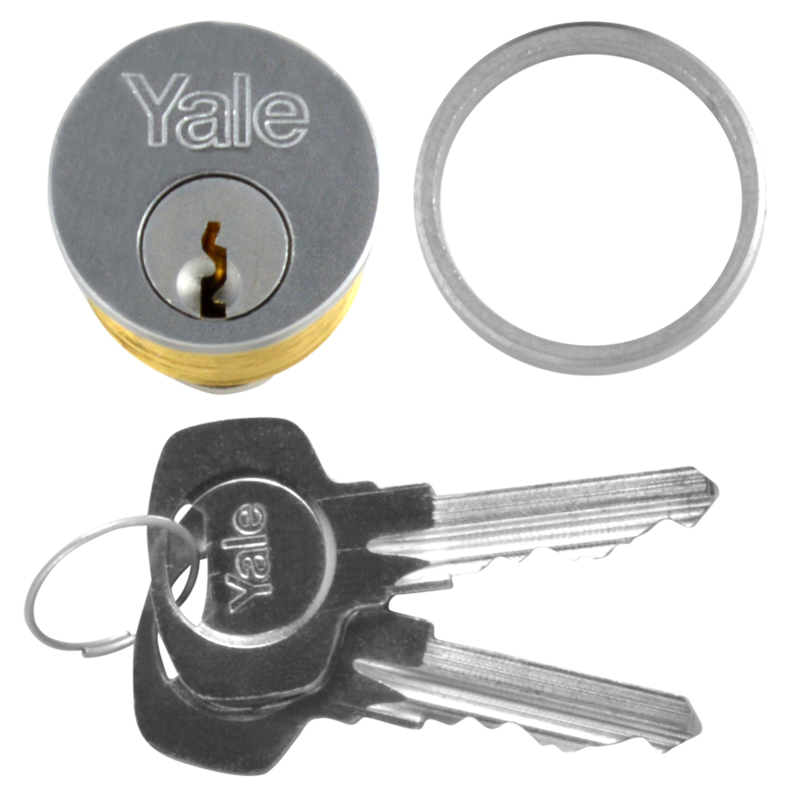 It is supplied complete with 3 keys and a fixing screw and it is available in a choice of sizes and finishes. 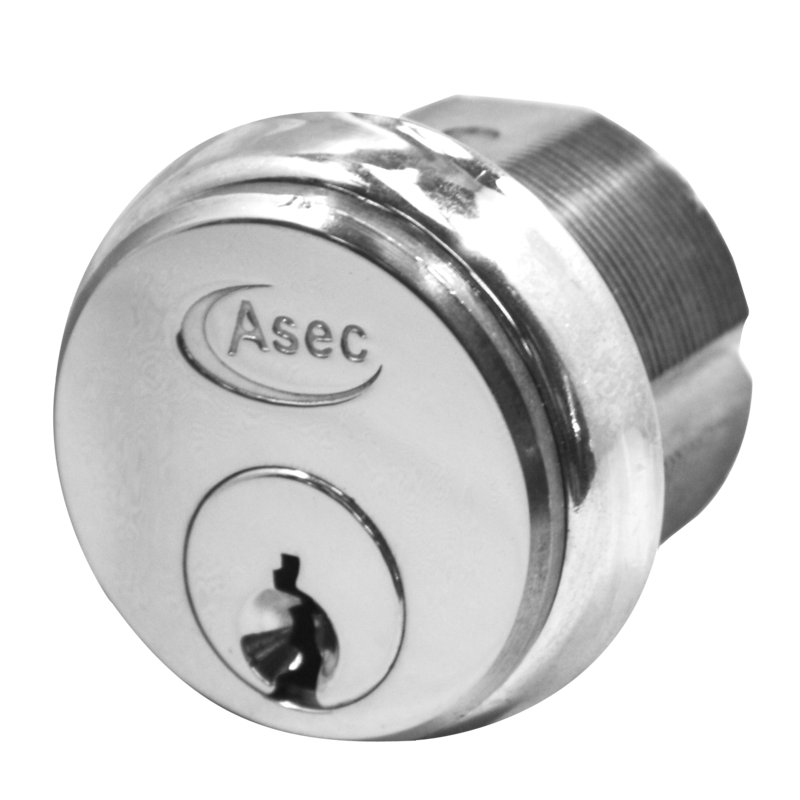 This Asec 6 pin screw in cylinder is a good mid range cylinder and is often used in conjunction with a metal door lock. 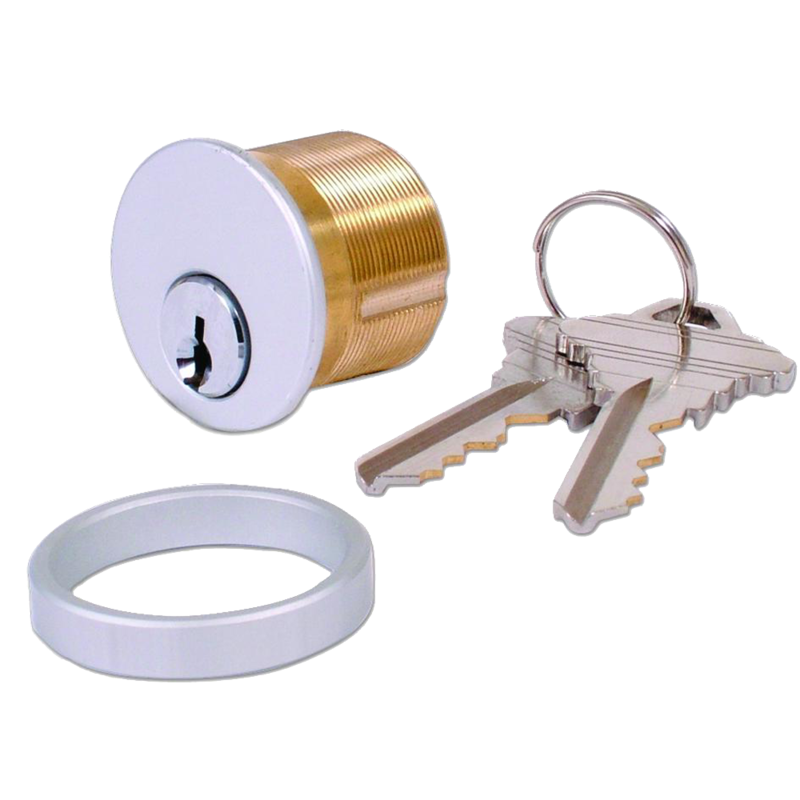 It is supplied complete with 3 keys and a fixing screw and it is available in a choice of sizes and finishes. 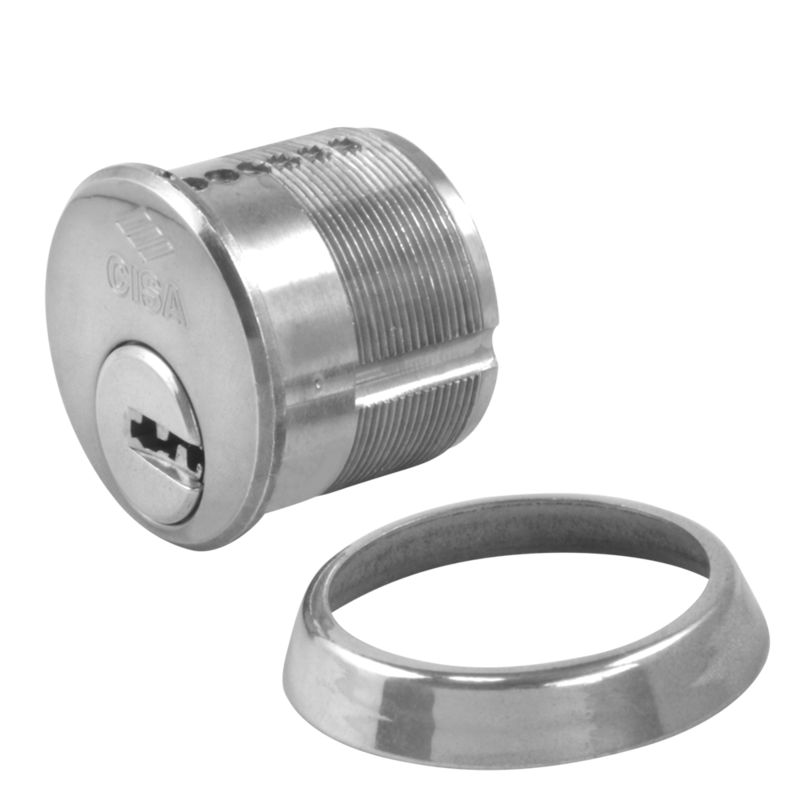 A Secured By Design approved screw-in cylinder to compliment the Asec Kite range of Kitemarked euro double and key & turn cylinders. 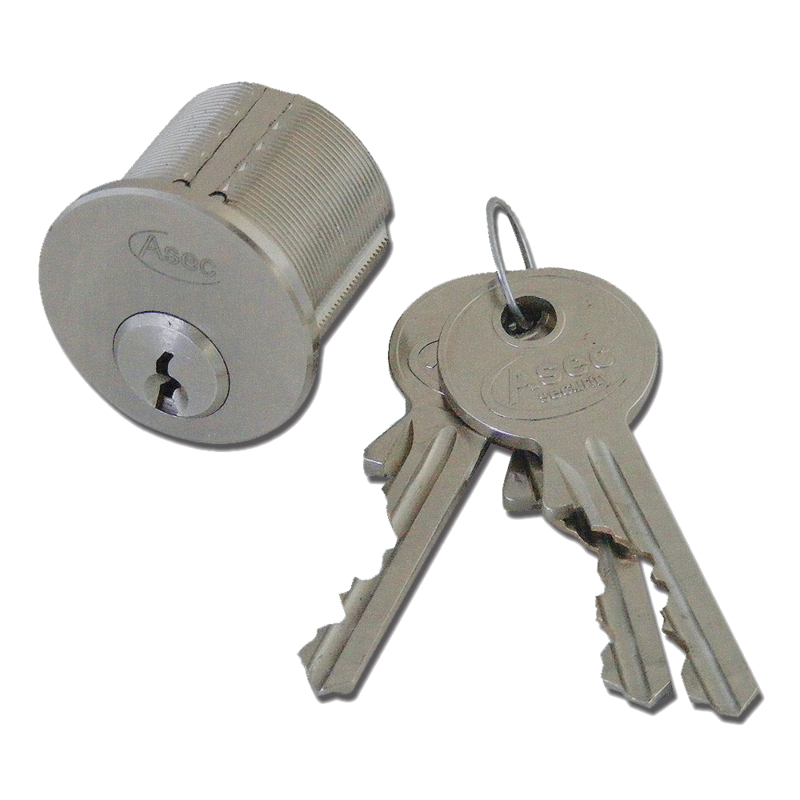 All cylinders on the Asec Kite range share a profile and therefore can be keyed alike. 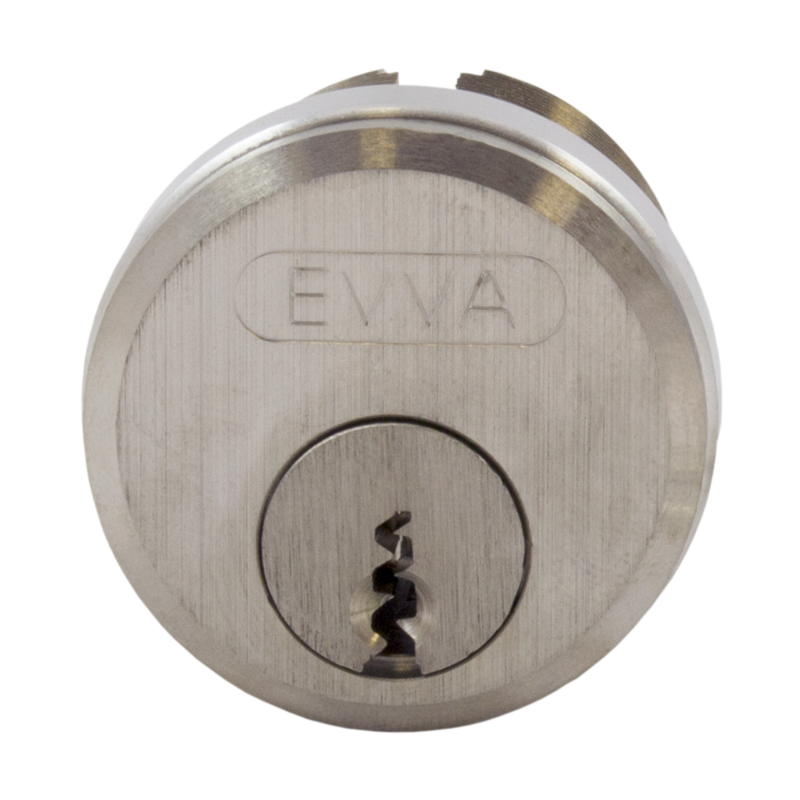 This 5 pin cylinder from Evva is a screw in rim cylinder, supplied complete with 3 keys. It has been tested for 30 minute fire resistance and features an unrestricted key profile. 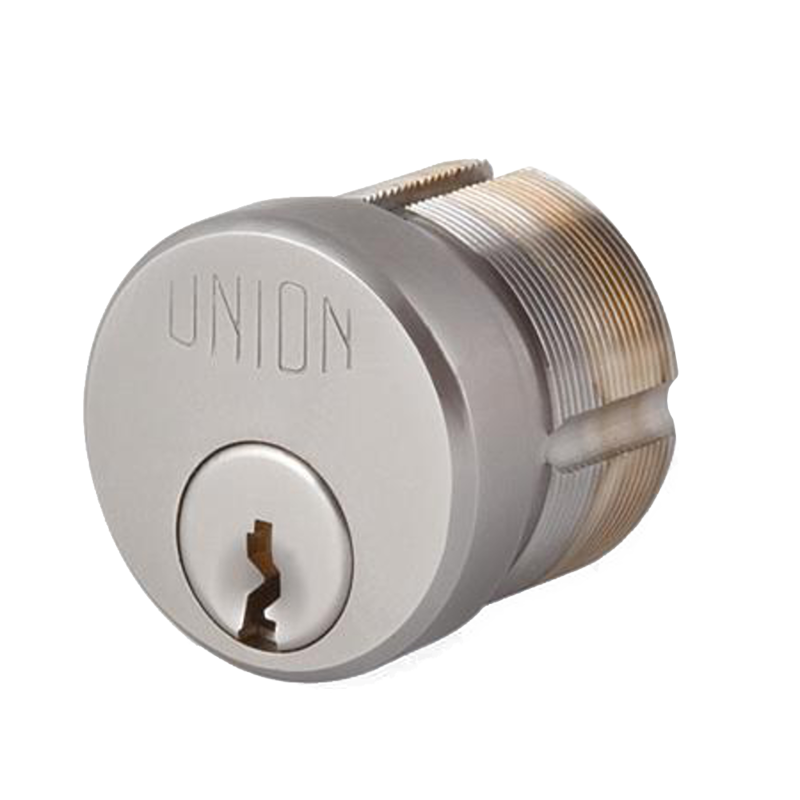 The EPS mechanical locking system (Extended Profile System) is a very economical solution for a cylinder system offering convenience, manageability and a high level of security. 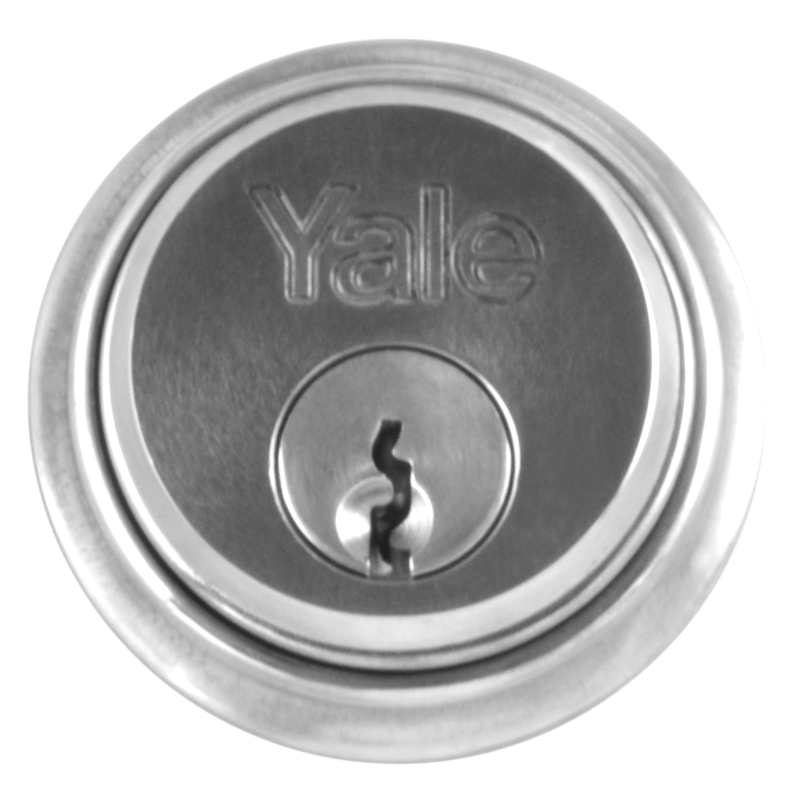 The system contains a wide variety of locking elements covering virtually any application and offers legal and technical key protection mechanisms to ensure a high degree of protection against key copying.